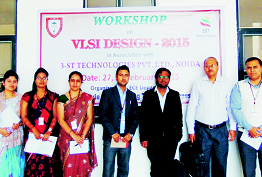 Arranging Workshops, Seminars & Conferences on current affairs. 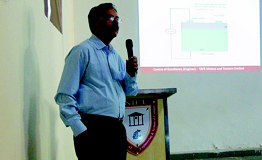 Encouraging students to participate in Research Activities such as Exposure on FORV Sagar Sampada. 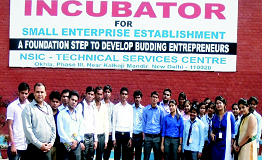 Encouraging students to develop Technical Innovative Projects at Innovation Centre for Excellence. 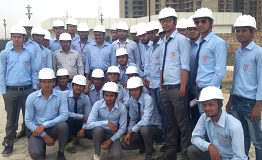 Developing Inter-personel Skills with labour. 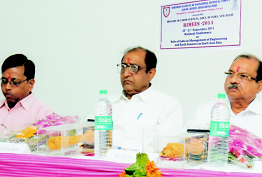 For improved vision of the students, interaction with the experts and renowned personalities is very important. 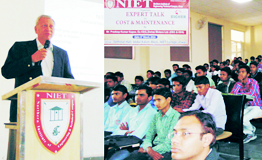 NIET invites regularly prominent personalities from the corporate world, economists, bureaucrats and educationists to share their experiences through expert lectures with our students. 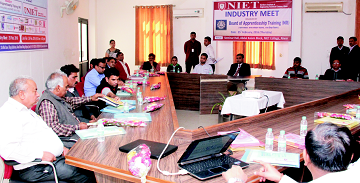 Importance of Skill development for Placement. Shri A.K. 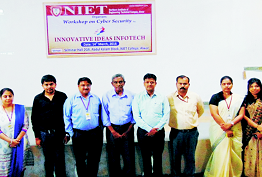 Shrivastav, Sr. Executive SAIL and Prof. MNIT Jaipur. 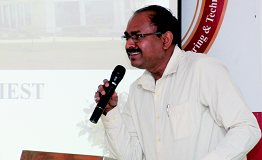 Shri Anand S. Patil, Vice Presedent, Taffe Motors. 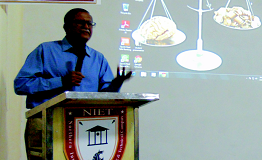 Shri Vivek Kumar, Astt. 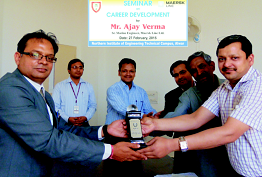 Director, BOAT, MHRD, Govt. of India. Shri Pradeep Kumar Kapse, Ex-CEO Eicher Motors.